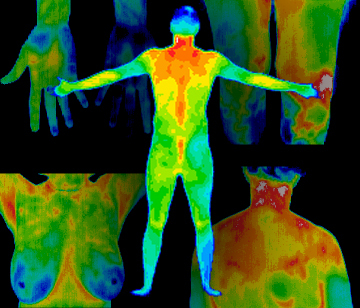 HealthSCAN Thermography: Prevention is key. HealthSCAN is a team of dedicated professionals with many years of experience in the healthcare industry offering our clients full service thermography imaging to aid in the early detection of disease or internal dysfunction. Our scan packages range from full body, breast or a particular area of interest and we are committed to providing quality service utilizing the latest imaging equipment and trained Medical Doctors to report on the images.